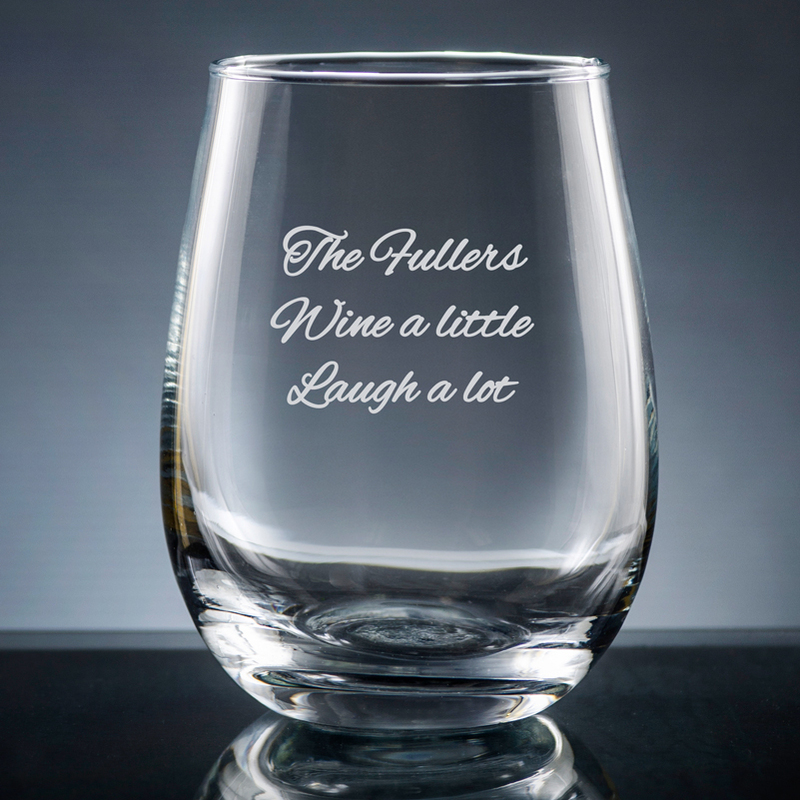 Celebrate life’s milestones with personalized holiday gifts. Life happens fast. And it can feel complicated at times. But some decisions are easy, like celebrating life’s milestones with personalized gifts. Baby’s first Christmas. Our first home together. A beautiful new marriage. Someone dear who passed this year. These are all important touchstones in our lives, and there are all manner of ways to mark them. A holiday gift is such a wonderful opportunity to do so. And a personalized gift is all the more meaningful. 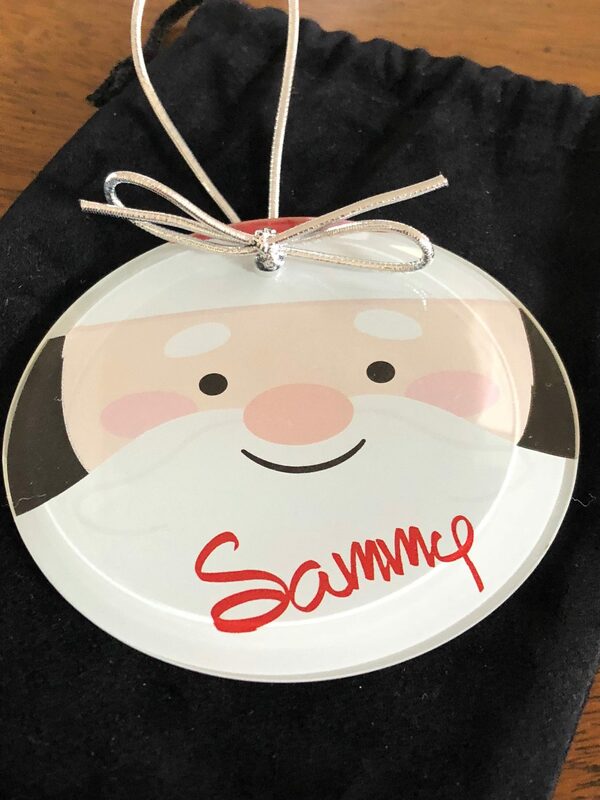 Baby’s First Christmas Ornament Cherish your precious little one’s first Christmas with this sweet ornament. 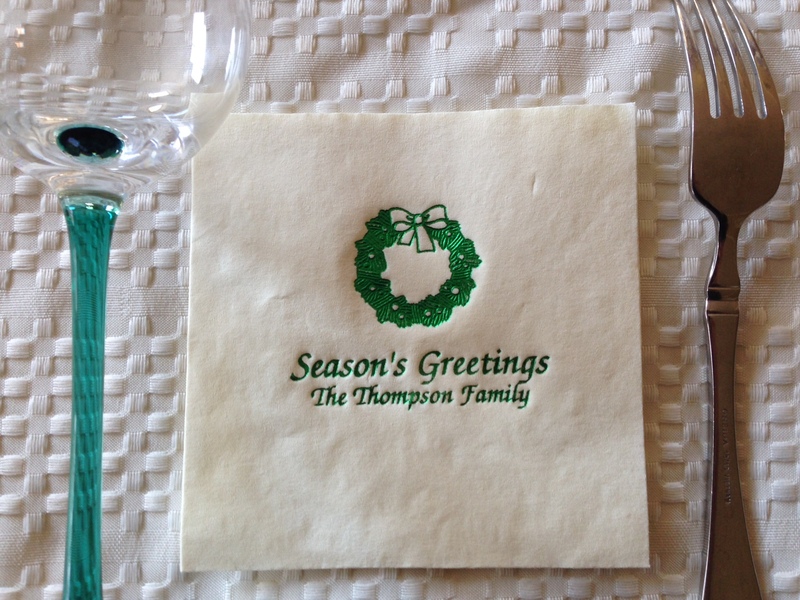 It’s a colorful and thoughtful memento the family will enjoy for years. 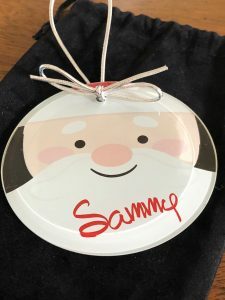 Include a name and year, and we will print it along with adorable baby booty and Christmas artwork onto jade glass. 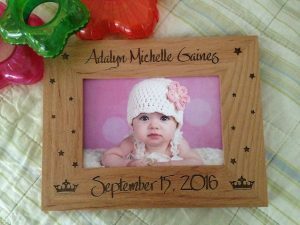 Little Miss Muffet Picture Frame Remember baby’s first glorious day with a personalized Little Miss Muffet Picture Frame. 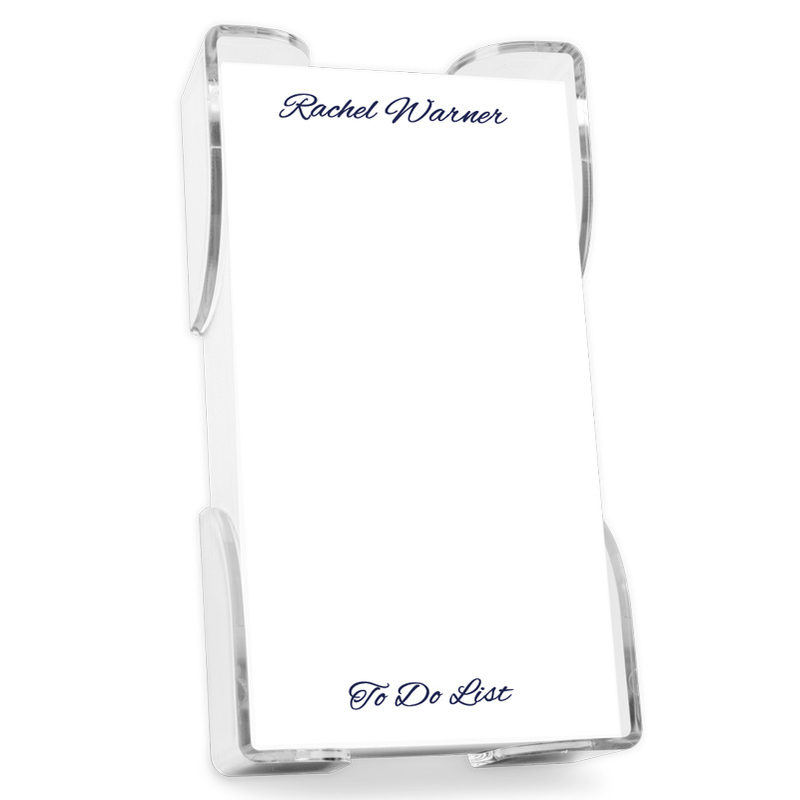 We can engrave the baby’s first name, middle name, last name, date, weight and time of birth. You can include a 4″ x 6″ photograph. 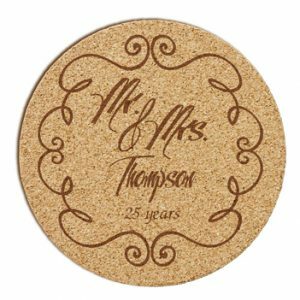 Mr and Mrs Cork Coaster Personalized to remember your special day, the Mr. and Mrs. Cork Coaster includes a set of six, absorbent cork coasters in 5 popular lettering styles. 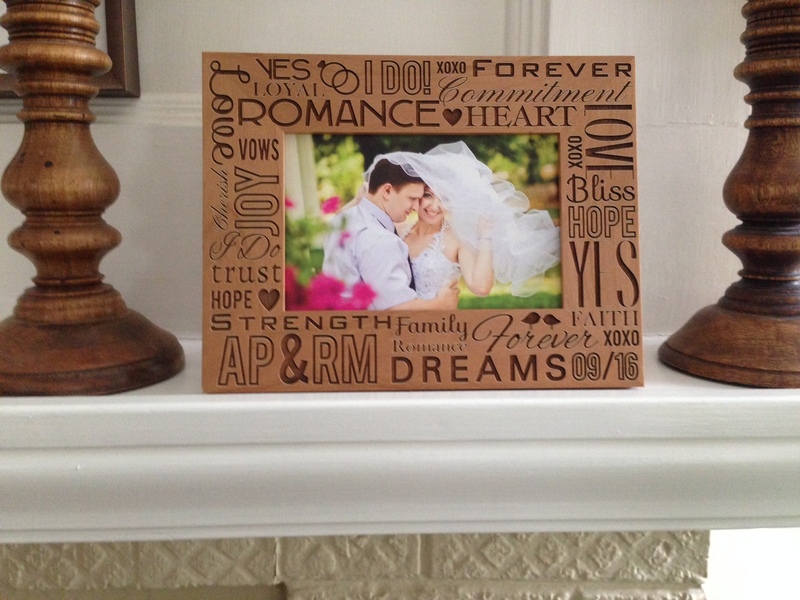 Includes the option of two lines of text below the “Mr and Mrs” artwork. 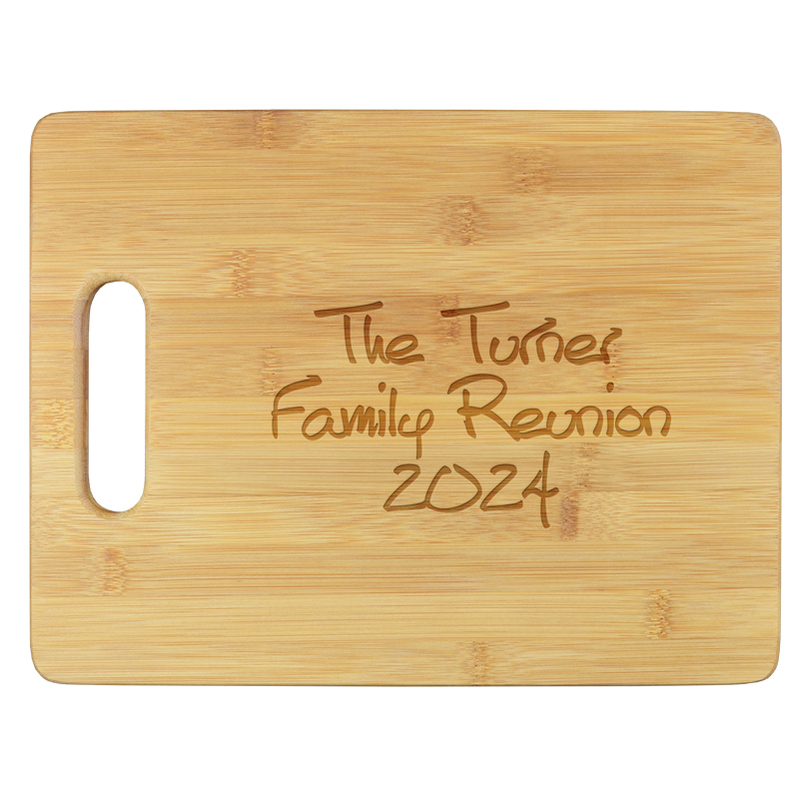 Established Cutting Board Celebrate how you felt the day you first moved into your new home and serve up the fun with this eco-friendly, personalized bamboo cutting board. Features a single initial and three lines of text, which are laser engraved into the wood. Makes the perfect gift for a wedding, housewarming, anniversary and more. Butterfly Kisses Memorial Frame Remember a loved one who has passed with this memorial frame that accommodates a 4″ x 6″ photograph. 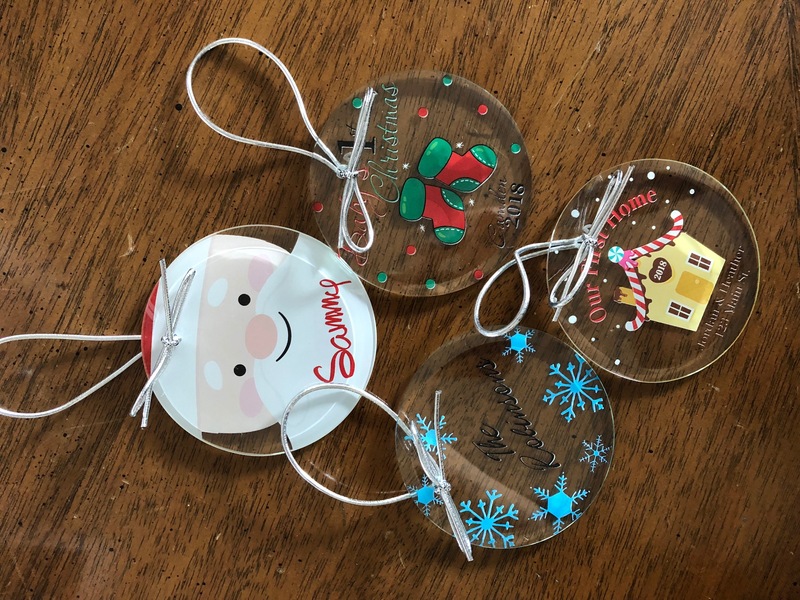 Pet Memorial Glass Ornament Pets are a special part of our lives. We cherish them forever. 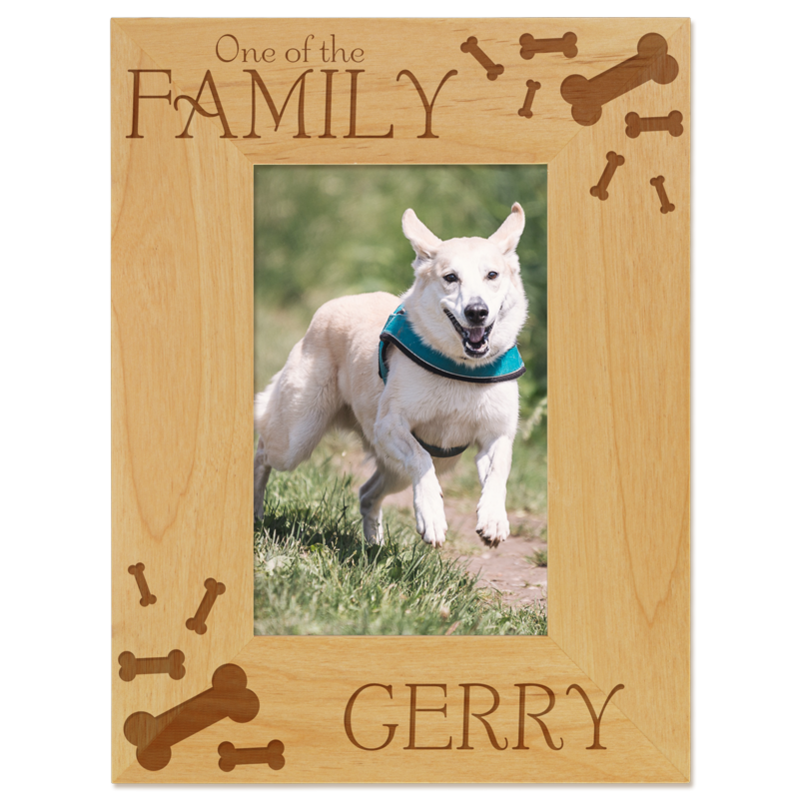 This ornament features your pet’s name and memorial dates or special phrase. 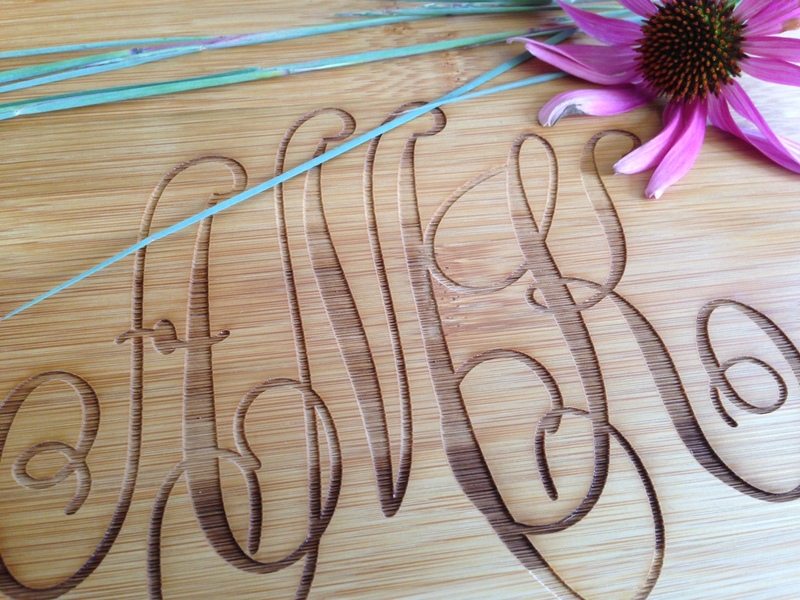 We’ve recently expanded our selection of bamboo cutting boards. Have you seen them? Let us make a bold statement: they are your all-in-one holiday entertaining purchase. 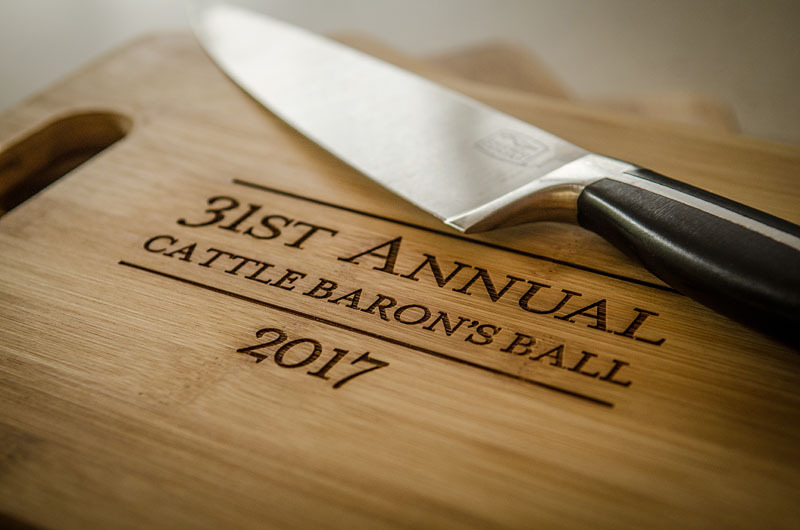 Whether you are attending a holiday party, hosting one, or giving a Christmas gift, a personalized, engraved bamboo cutting board makes the cut for any occasion. 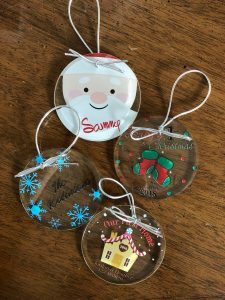 Because everyone cooks, entertains… or at least eats, you can create all your holiday gifts with one easy-to-personalize product. Going to Aunt Mary’s for Thanksgiving? 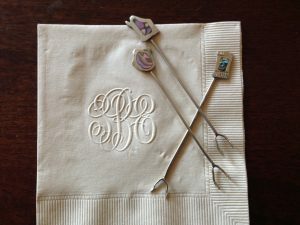 Bring your crackers and cheese appetizer on the Valentina Cutting Board that doubles as a hostess gift. Looking for that perfect Christmas gift for your newlywed neice? The Established Cutting Board will do just the trick. Is your son learning to make his own lunch? Motivate him with his own Master Chef cutting board under the tree. Has your mom’s circa-2000 cutting board seen better days? She’ll love how the Wheat Leaf Cutting Board instantly updates her kitchen counter. Did your brother just get a new apartment? The Comida Cutting Board will instantly warm up his new digs. Maybe your daughter just got a job doing “cutting edge” software development? 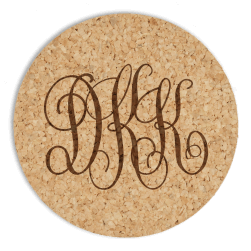 The Delavan Monogram Cutting Board is just the thing. The durable bamboo stands up to the knife (we recommend using the non-personalized side for slicing, dicing and chopping) for everyday meal making. And it also makes a great serving platter for any number of yummy party foods, from breads & spreads to Sunday morning muffins to evening charcuterie in front of the fire. It also makes a particularly attractive cheese board, with ample room for a selection of cheeses and a knife. 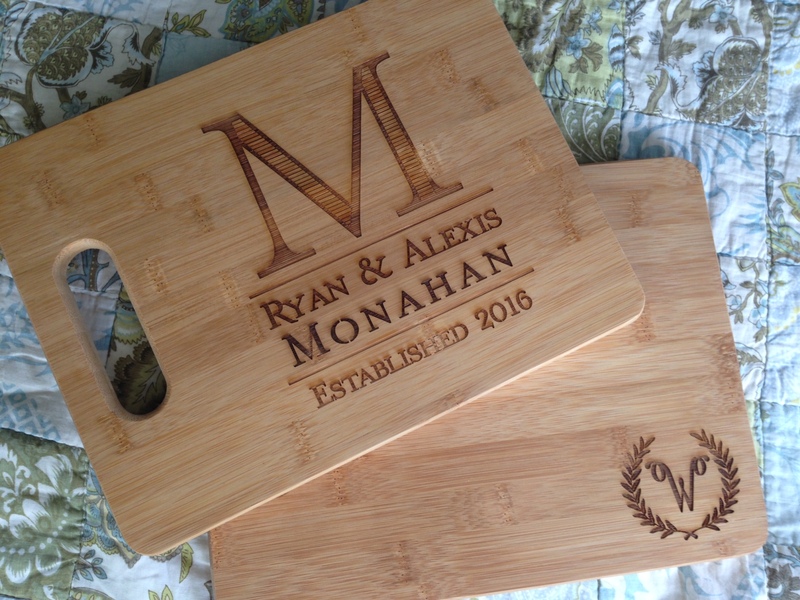 When you are running short on time, but running long on your gift list, personalize our bamboo cutting boards in under five minutes. Our personalization tool helps you make customization choices quickly. Fill out the initials or name. Choose a lettering style. Decide whether you want the cutting board displayed on the vertical or horizontal. You’re done! Someone else needs one: You do! Our multi-faceted cutting boards will become indispensable in your home, and perhaps even save the day a few times. Holding pride of place — and the dinner rolls — on the holiday buffet table. Serving up breakfast for your spouse’s birthday. Chopping scallions and tomatoes for dinner (while sipping a glass of your favorite wine.) A quick serving platter when your neighbors pop in unexpectedly. 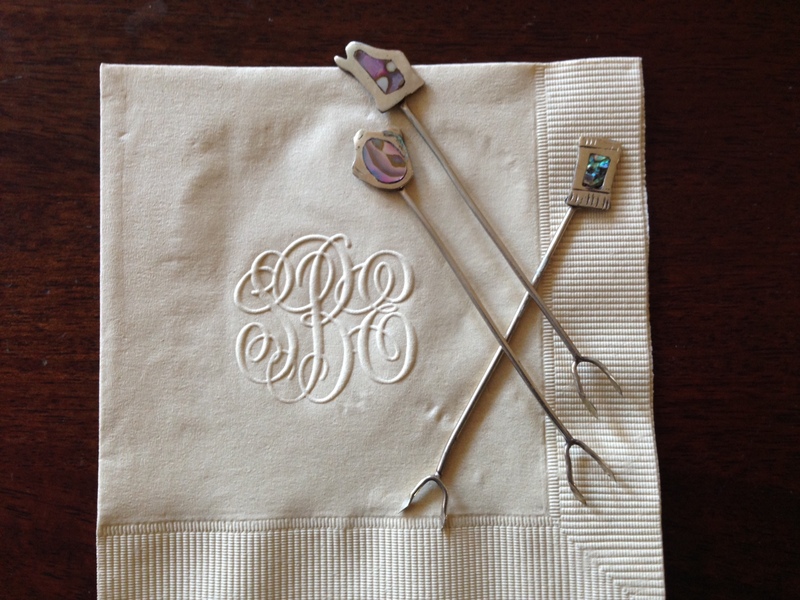 No matter the occasion, you’ll reach for this item again and again. Imagine…it’s Thanksgiving Day. Family members are on their way. Everyone’s favorite recipes are cooking. Now it’s time to set the table. You’ve washed your best dishes and glassware. Next, you polish the utensils. Now, you lay a freshly ironed cloth on the table. 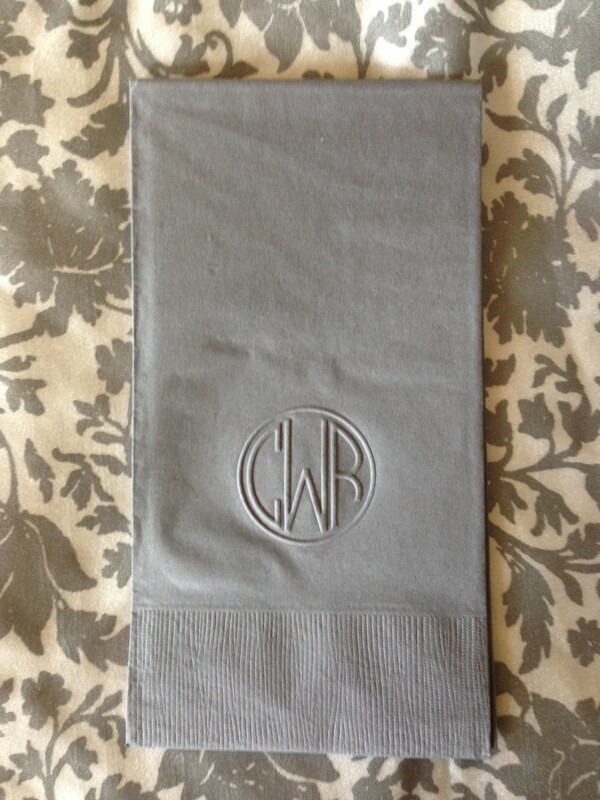 What will you use for napkins? 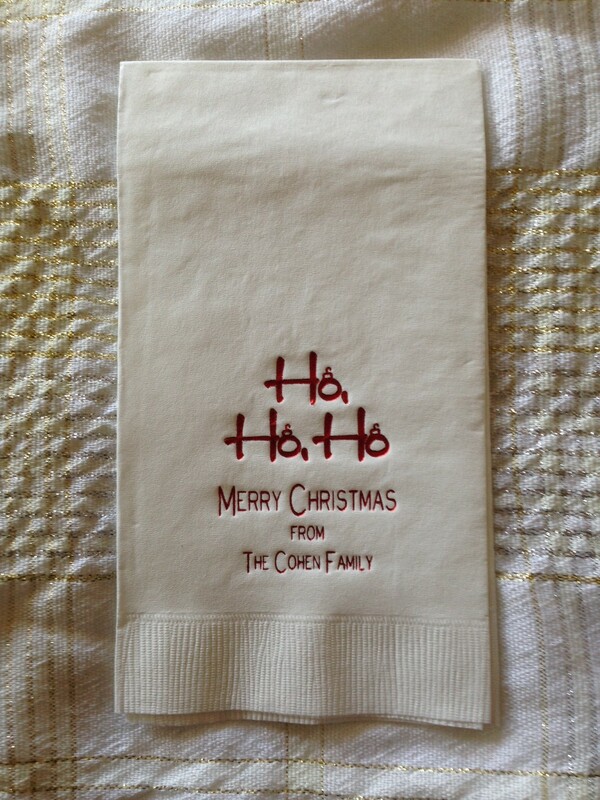 If you’re a Giftsin24 customer, you pull out beautifully printed, festive holiday napkins that remind everyone why you’re celebrating. 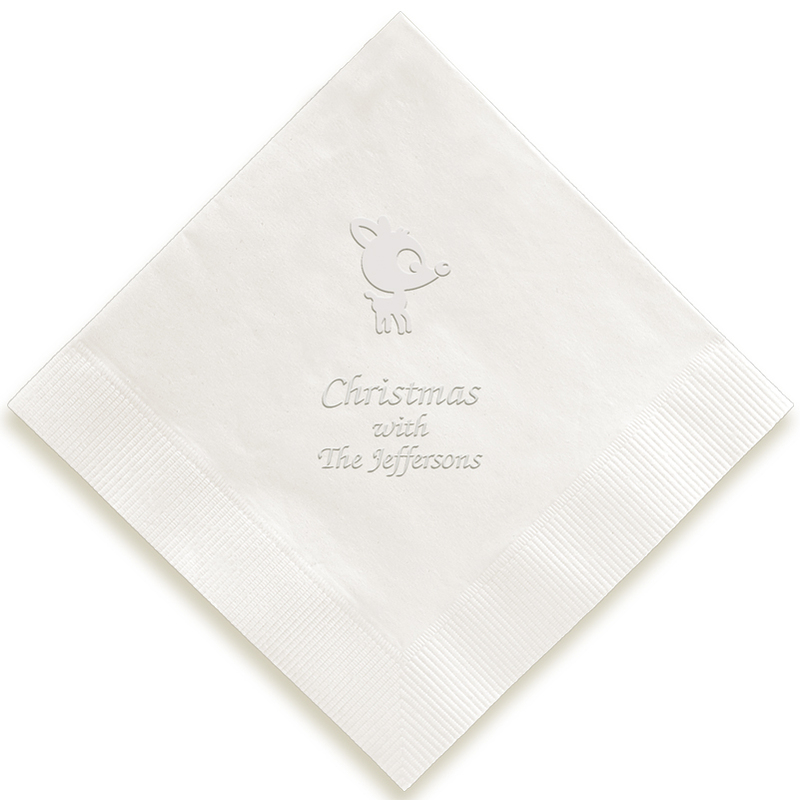 Not only are our personalized holiday napkins festive and fun, they are made of high quality, three-ply construction. The designs are crisp and fresh. Choose them for your upcoming Thanksgiving, Christmas, Hanukkah, Kwanzaa or Ramadan celebrations. 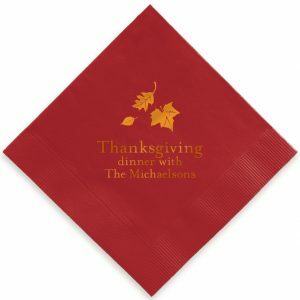 Autumn Napkin and Autumn Guest Towel (Foil-Pressed): For all of Fall’s celebrations, strike a warm and inviting note on your party table or buffet. 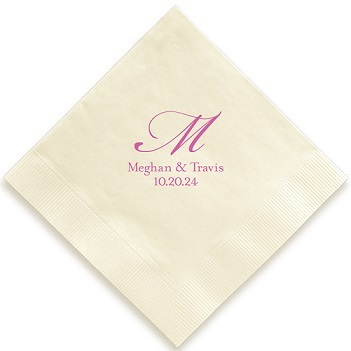 These paper serviettes come in a range of foil ink and paper colors to match your decor. 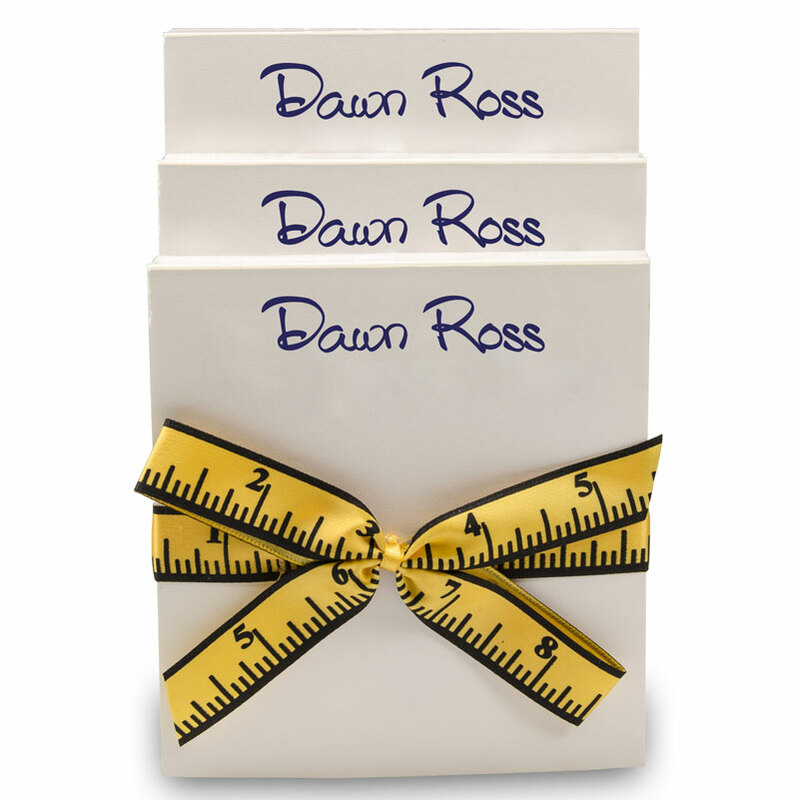 Include up to three lines of personalization in your choice of lettering style. Motifs include: fall leaves, harvest cornucopia, turkey and pumpkins. Also offered in embossing. 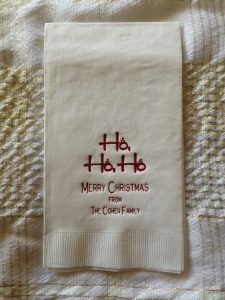 Christmas Napkin and Christmas Guest Towel (Embossed): Planning the perfect holiday feast? 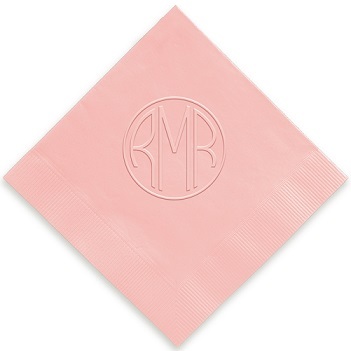 Serve it with these beautifully embossed napkins or guest towels. Include up to three lines of text in your choice of lettering style. 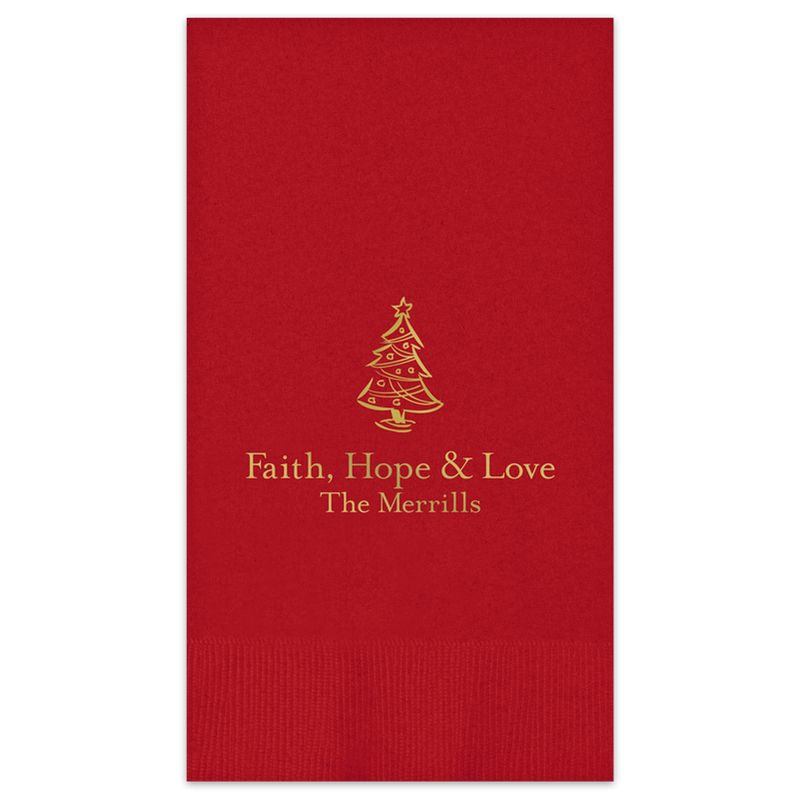 Motifs include: candy canes, Christmas tree, stocking, ornaments, Santa’s hat and holiday wreath. High quality, three-ply construction. Also offered in foil. 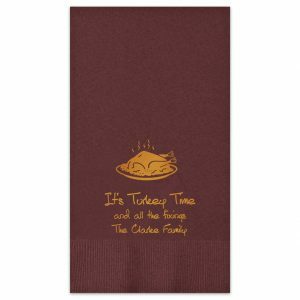 Yuletide Napkin and Yuletide Guest Towel (Foil-Pressed): Some people are returning home for Christmas dinner to celebrate family style. Others are gathering for the annual holiday office party. Still others are holding a school potluck to thank teachers for their hard work. 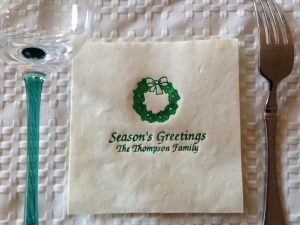 There are as many ways to customize these foil-pressed holiday napkins and guest towels as there are reasons to celebrate. 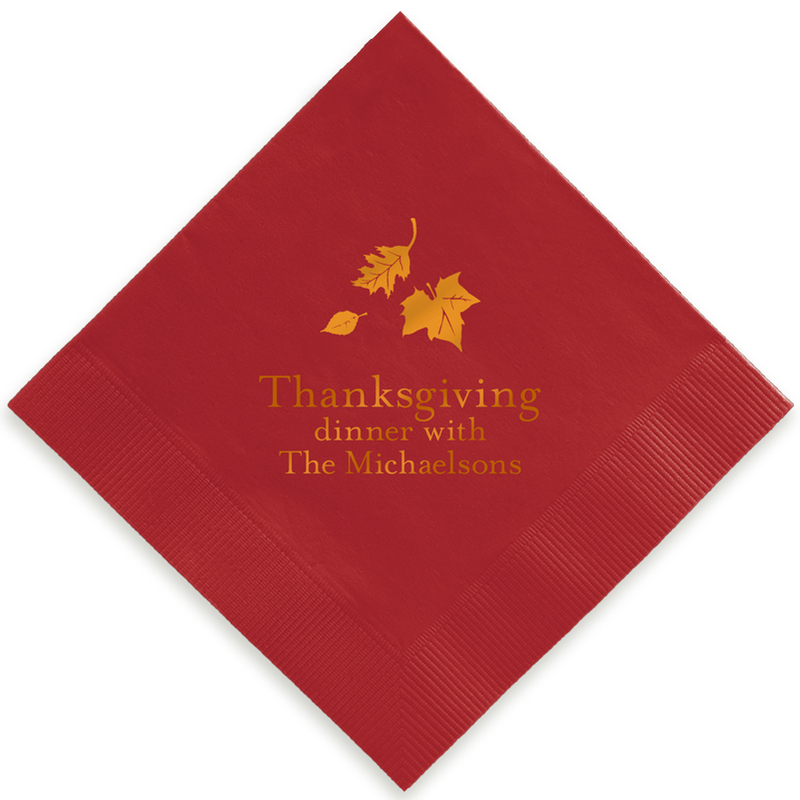 Make them yours with up to three lines of text in your choice of foil ink color, typography and paper color. 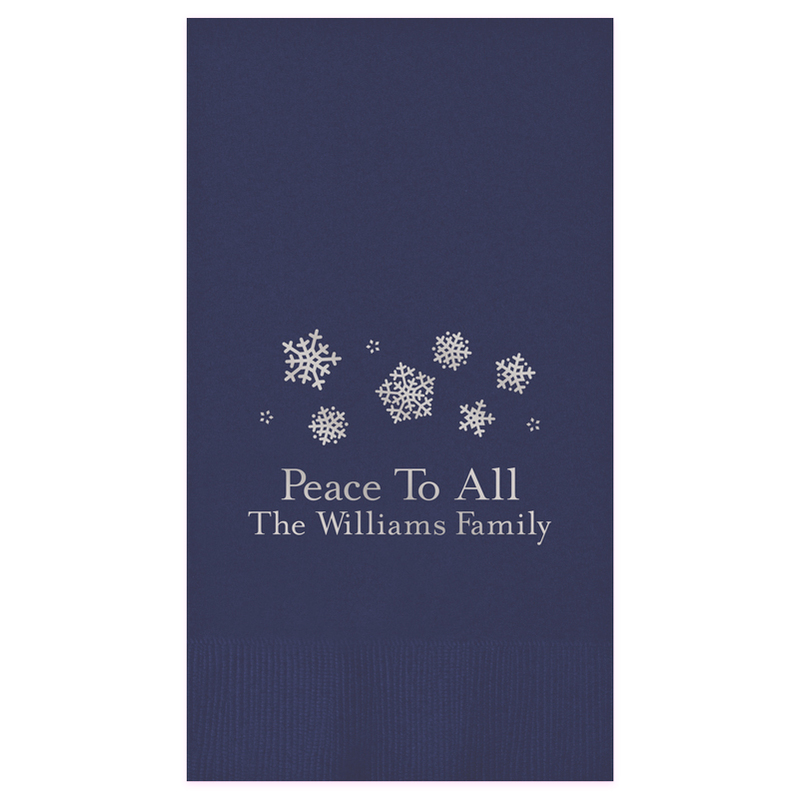 Motifs include: snowman, Rudolph the red-nosed reindeer, ho-ho-ho and snowflakes. 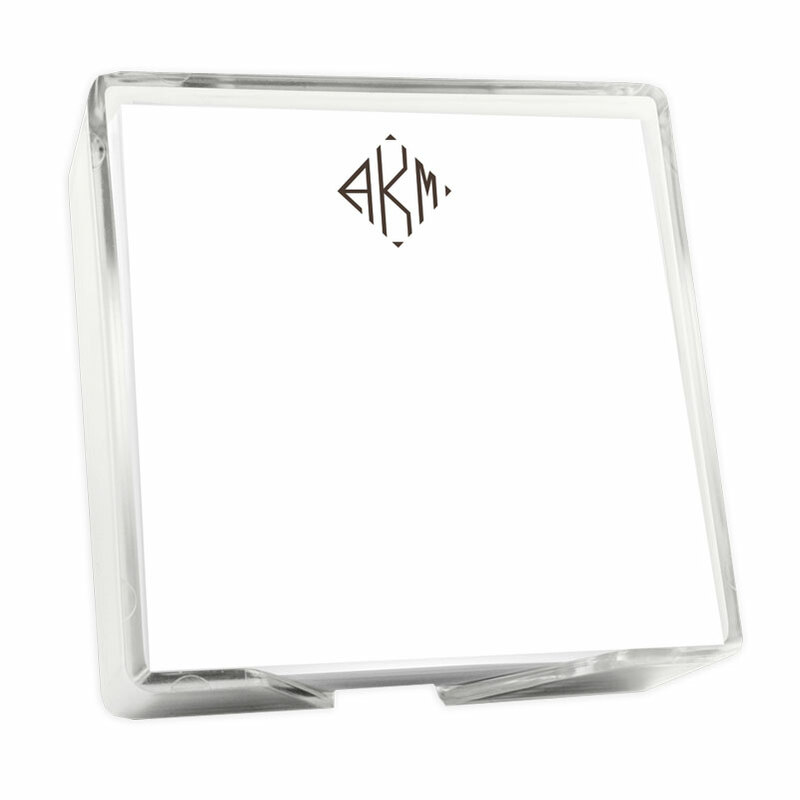 Also offered in embossing. Religious Napkin and Religious Guest Towel (Embossed): Coming together to celebrate a religious holiday is a tribute to community and faith. Our Religious Embossed Napkins and Religious Guest Towels announce your purpose with up to three lines of text and several motifs, including cross, Star of David and dove. Choose your font and paper color. Also offered in foil. 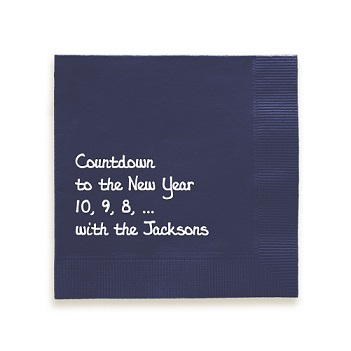 We have a wide range of other personalized napkin designs. Shop the collection now.